EVENTS // Find us at a festival near you! Our bike trailer and mobile workshop space – funded by YOU – is nearing completion thanks the the amazing ‘Maker of Things’ Alfred Chow..
we’ll be at this year’s Envirolution Festival with our mobile workshop space running an upcycled bunting workshop! 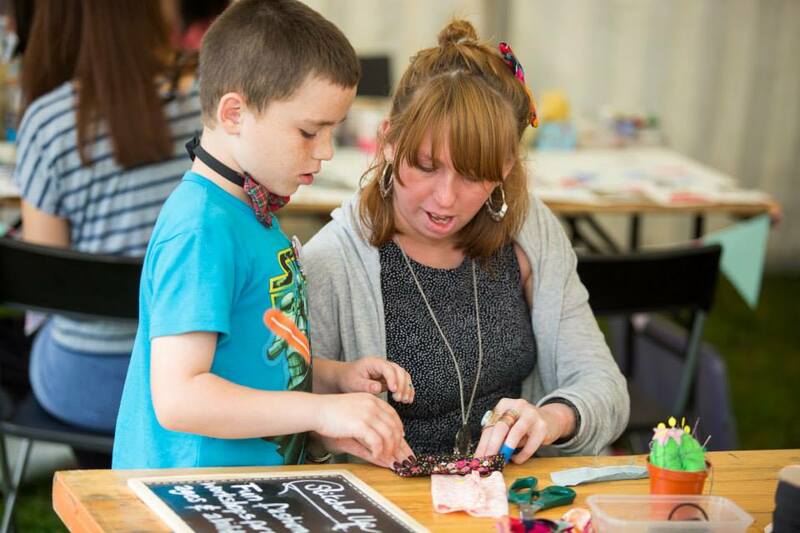 Come and learn to make bunting, from upcycled materials and using our beautiful vintage hand-powered sewing machines. Want to book us to attend your festival, private party or community event? 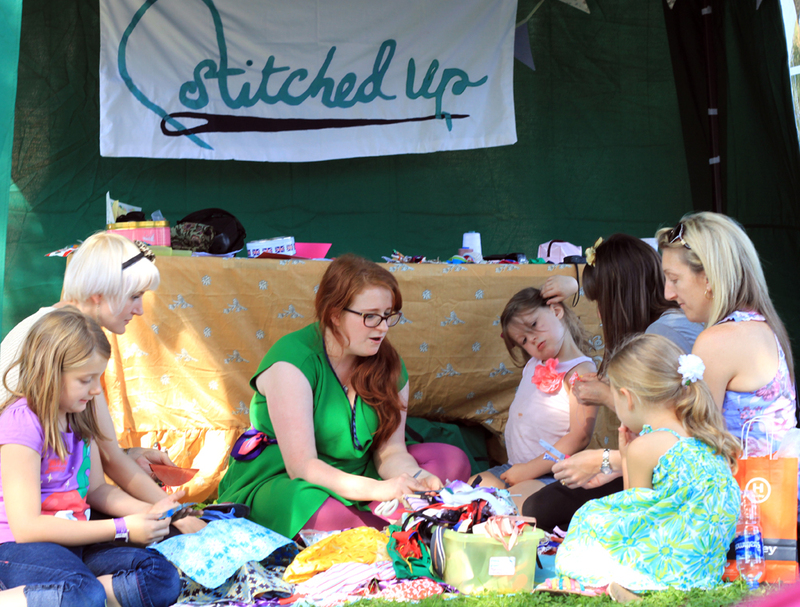 We can run a sewing workshop anywhere, even in a field, thanks to our hand-powered sewing machines. We’re open to your ideas, however out there, so get in touch to discuss!